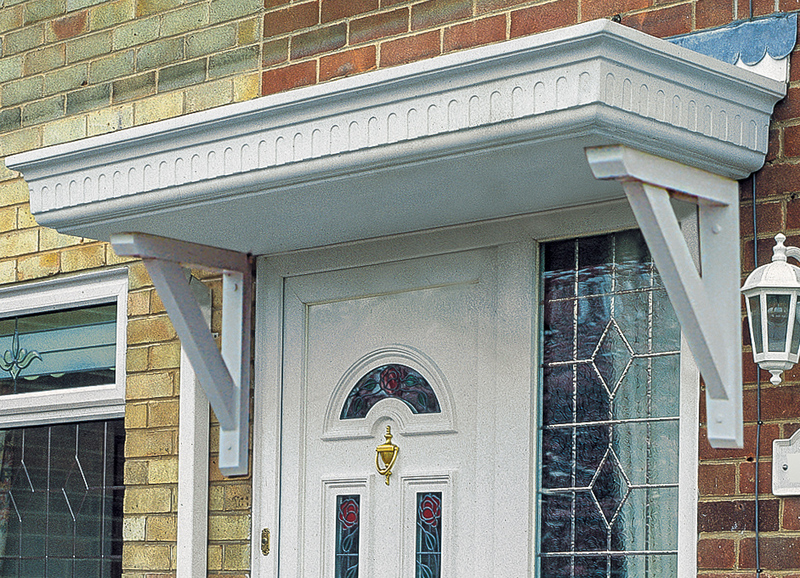 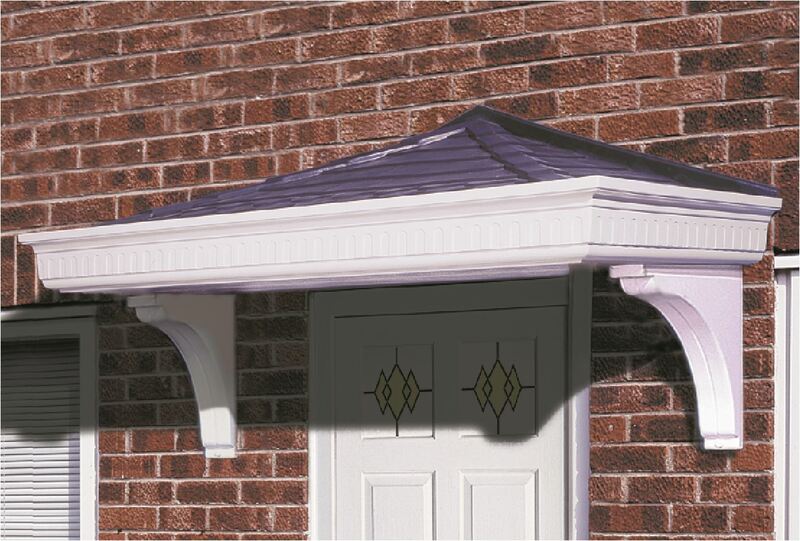 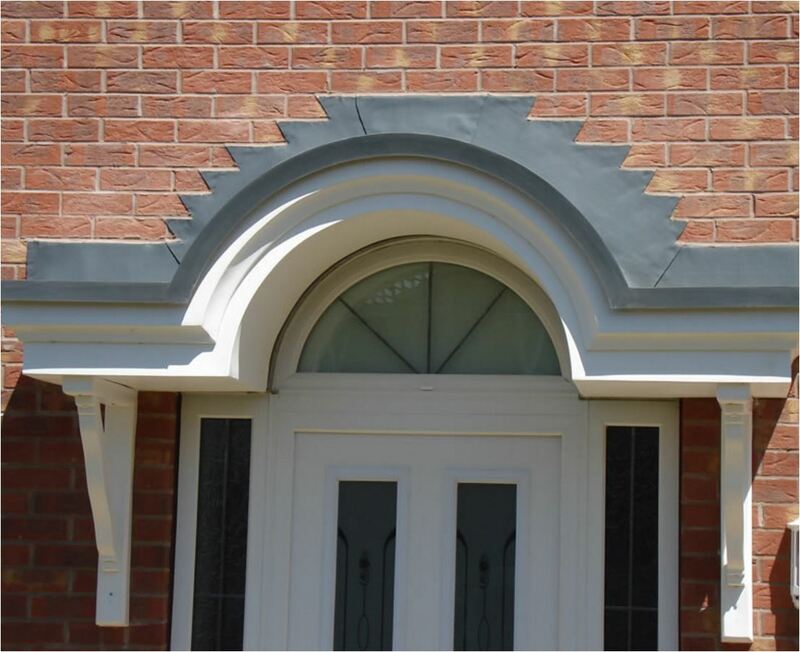 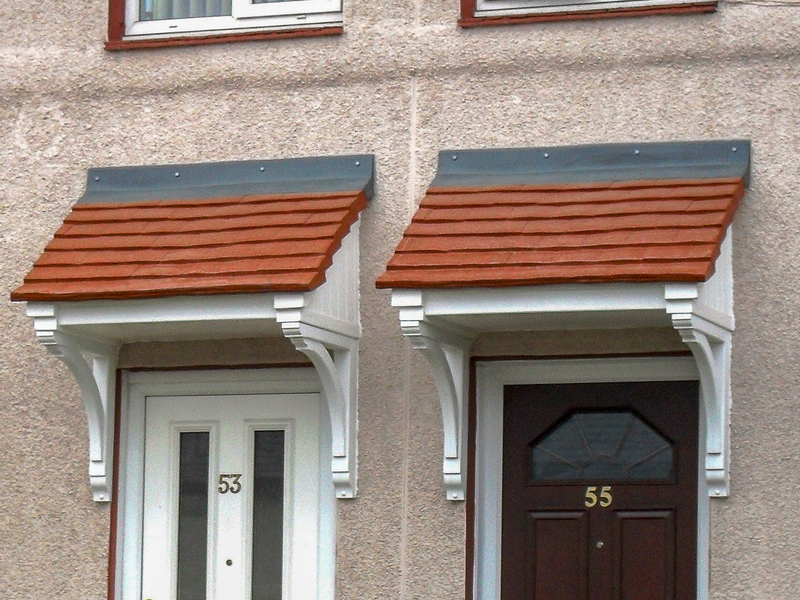 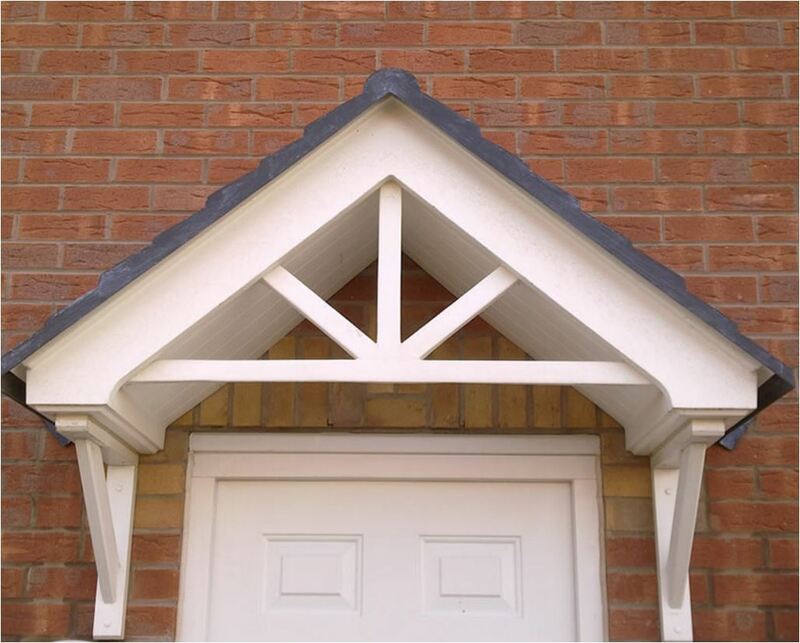 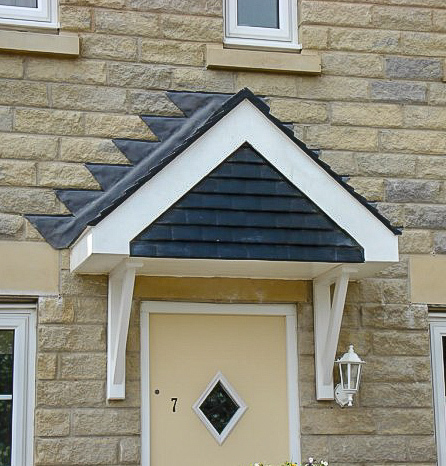 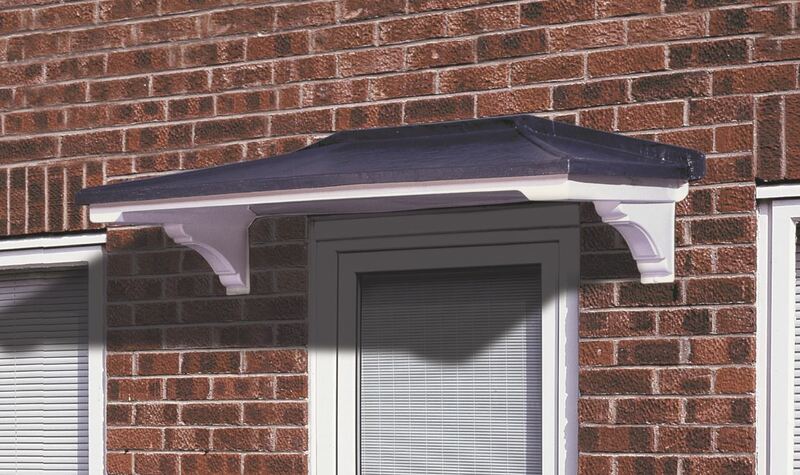 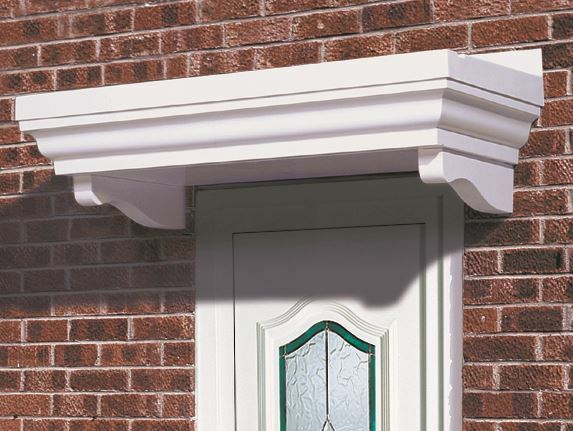 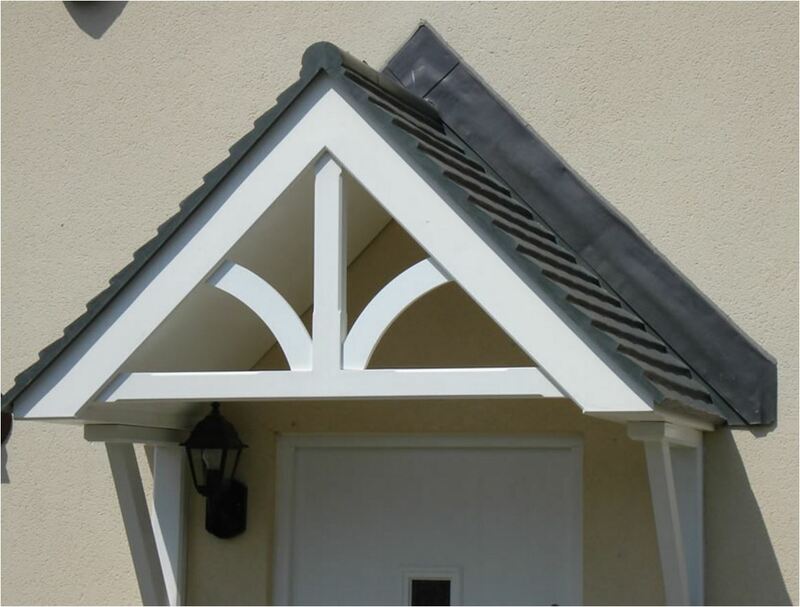 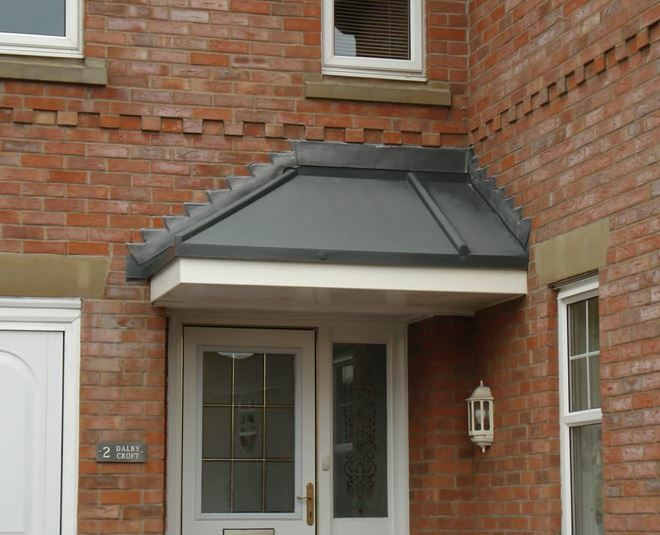 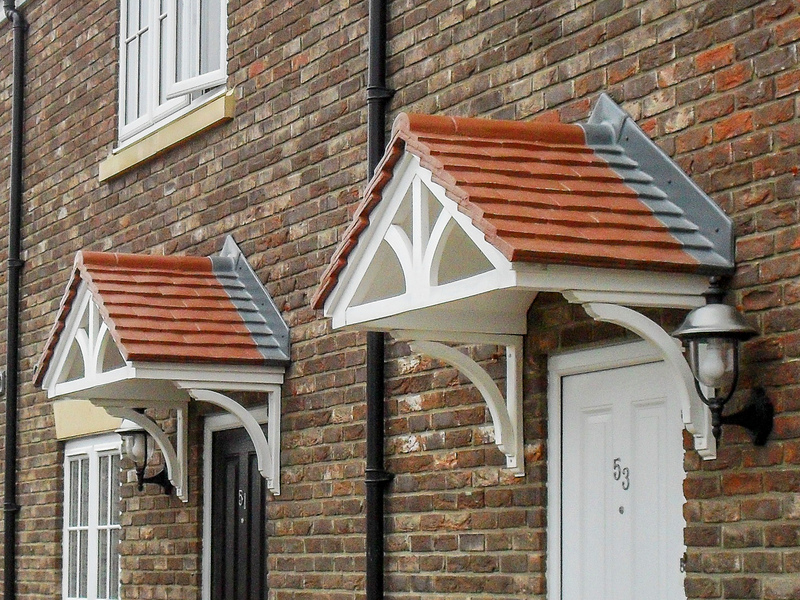 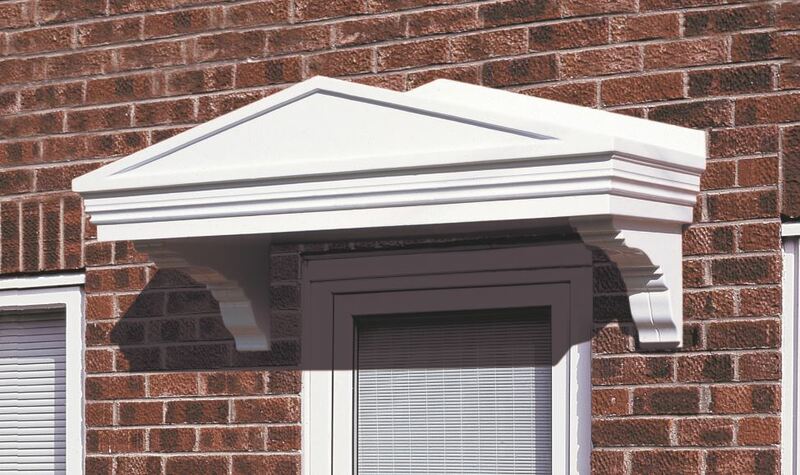 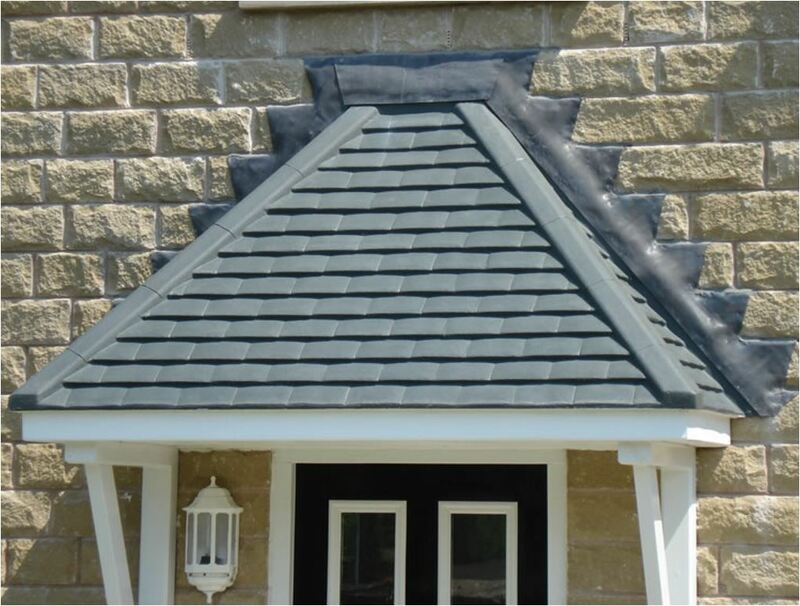 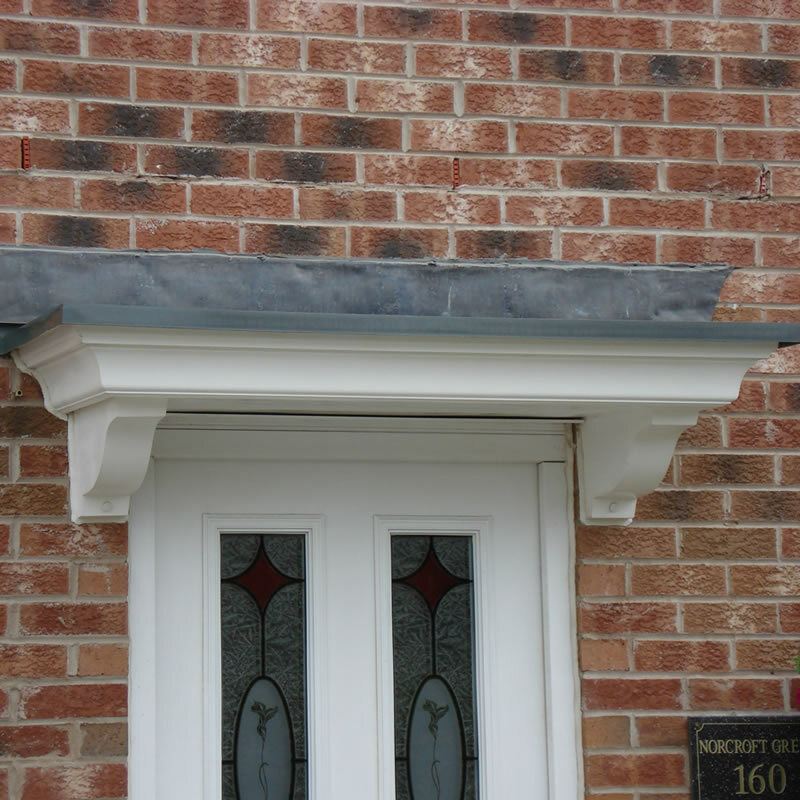 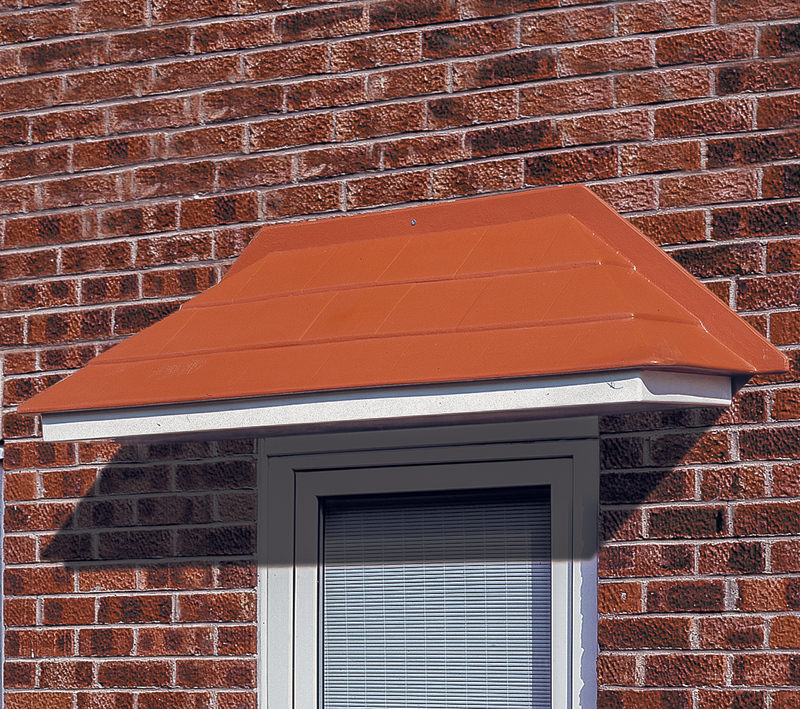 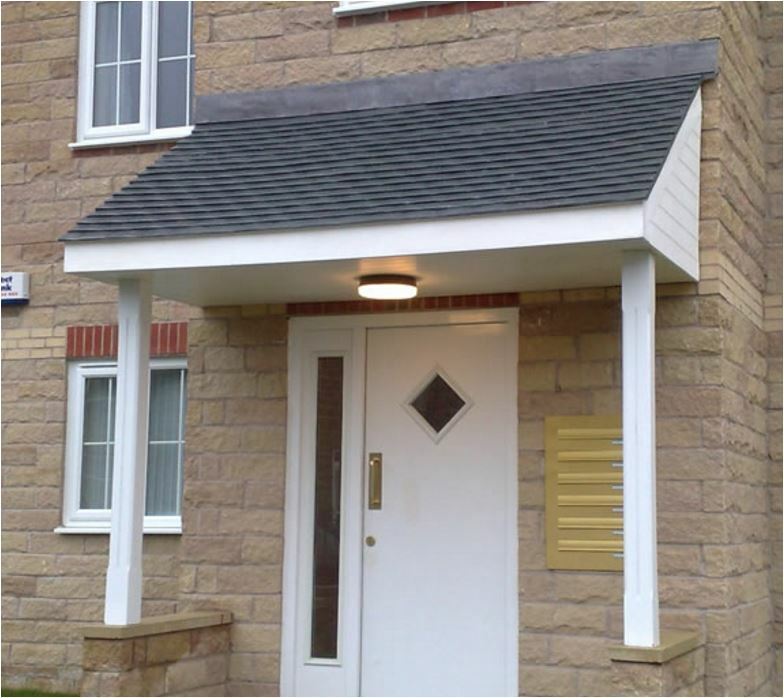 Manufactured using Glass Reinforced Plastic, our GRP door canopies offer an easy to fit and simple to maintain alternative to more traditionally built front door canopies. 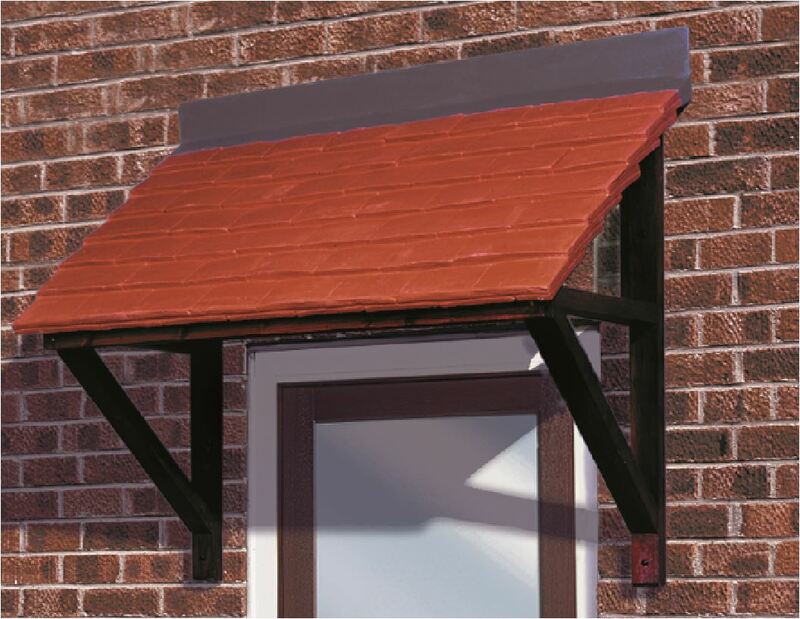 Designed with ease of installation in mind, these canopies can be put in place much quicker than traditional options. 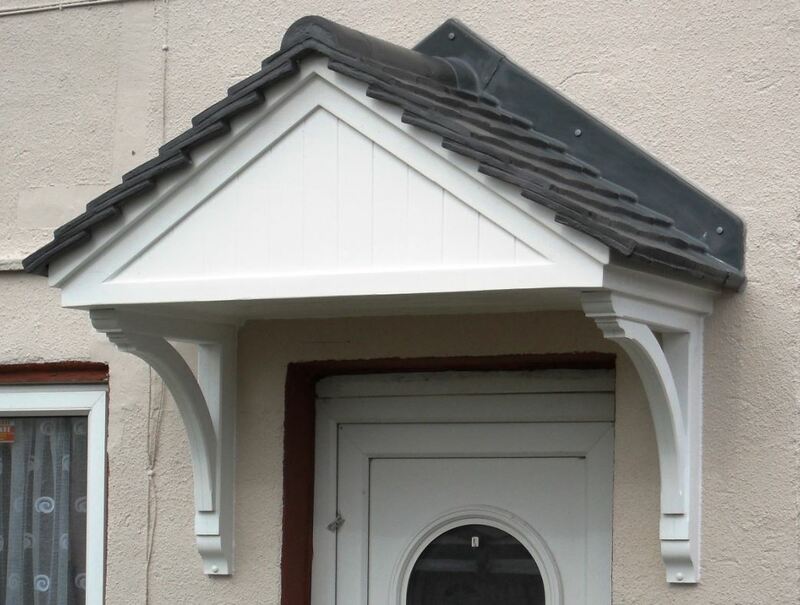 A GRP door canopy will never rot and requires no painting or maintenance aside from an occasional wipe down with warm soapy water. 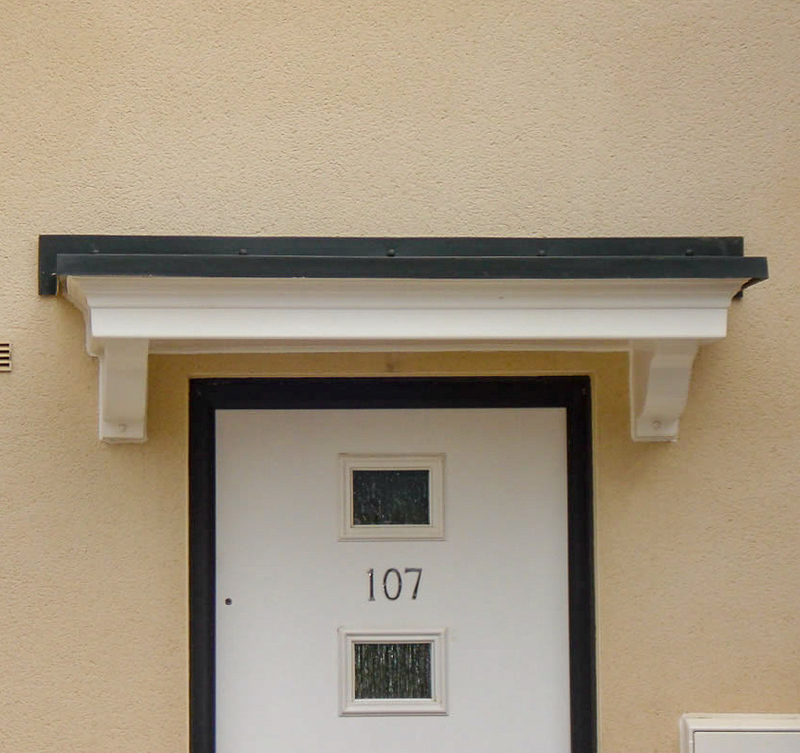 With spacious premises at our disposal, we have facilities that enable us to design and produce new tooling. 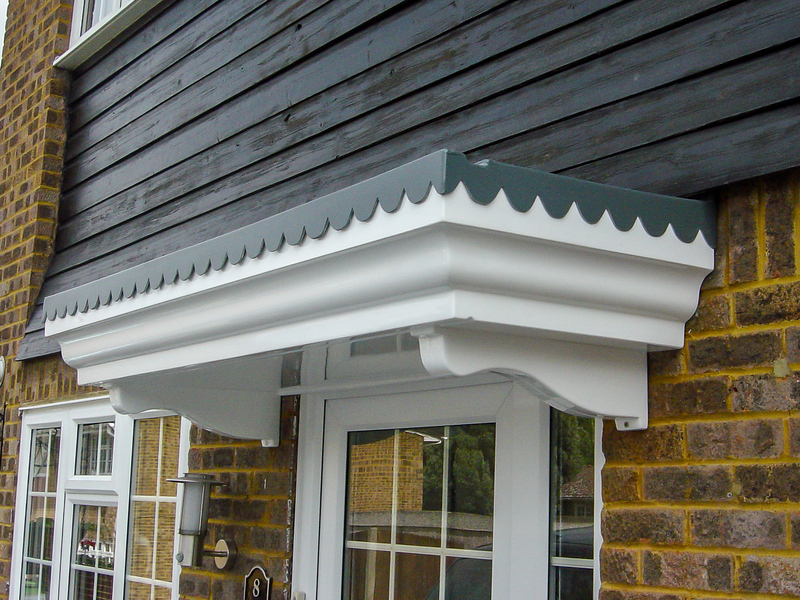 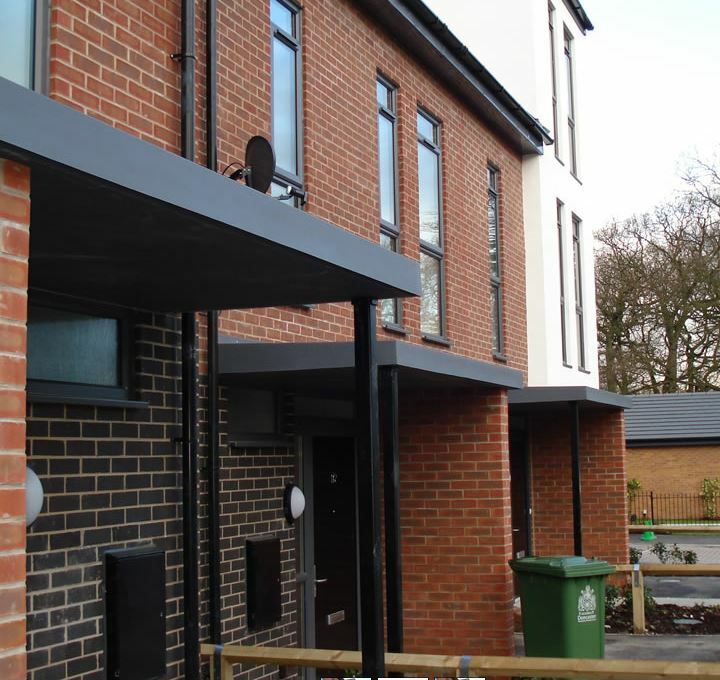 Alongside this, we have dedicated mould making facilities which mean we are able to quickly and easily produce bespoke moulds for door canopies. 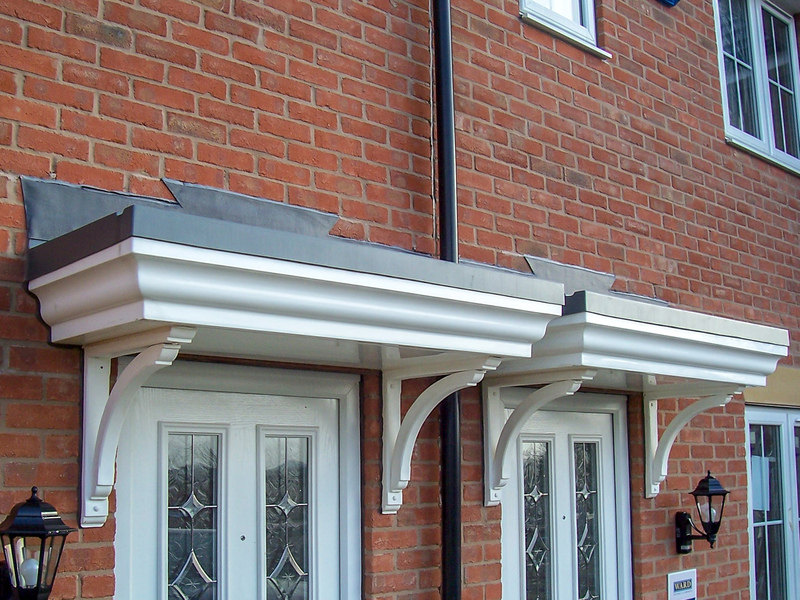 We are therefore able to handle substantial contracts and bulk door canopy orders when required.